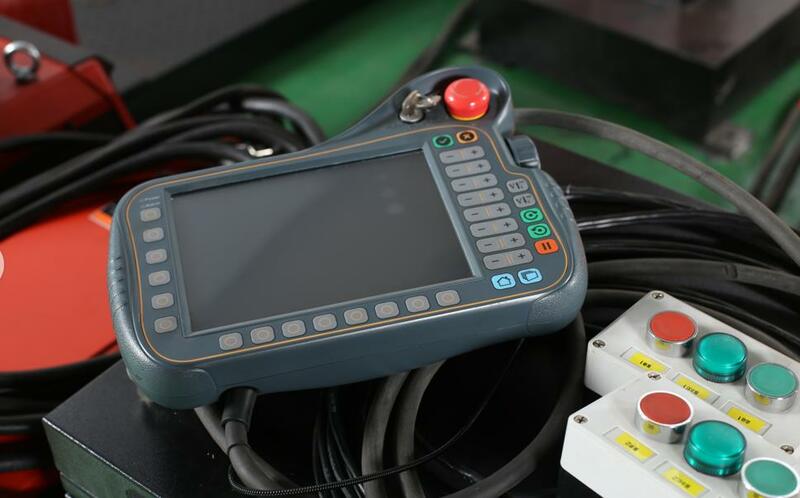 Robot Perindustrian Robot Universal Robot. 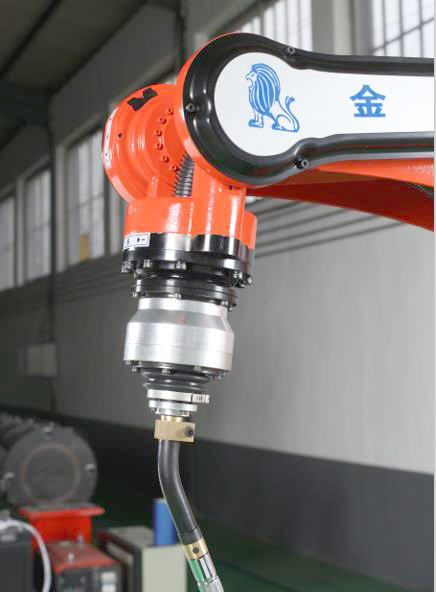 Robot Kimpalan Perindustrian. 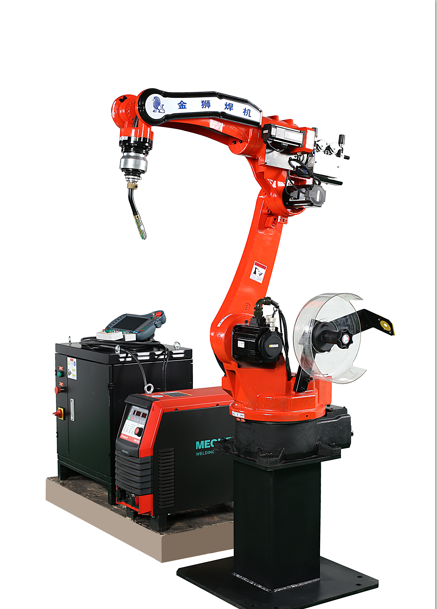 Universal Robot Arm Robotic Arm 6 axis CO2 MIG MAG TIG dengan Servo Motor, robot kimpalan industri automatik, Welding Robot6 AXIS TIG / MIG / Pinch Welder Industrial Welding Robots. 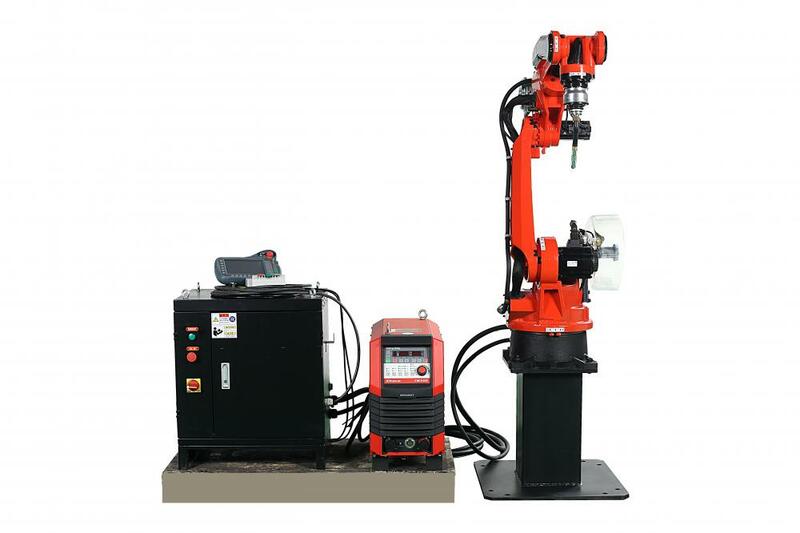 Robot Arm 6 axis Welding Robot. 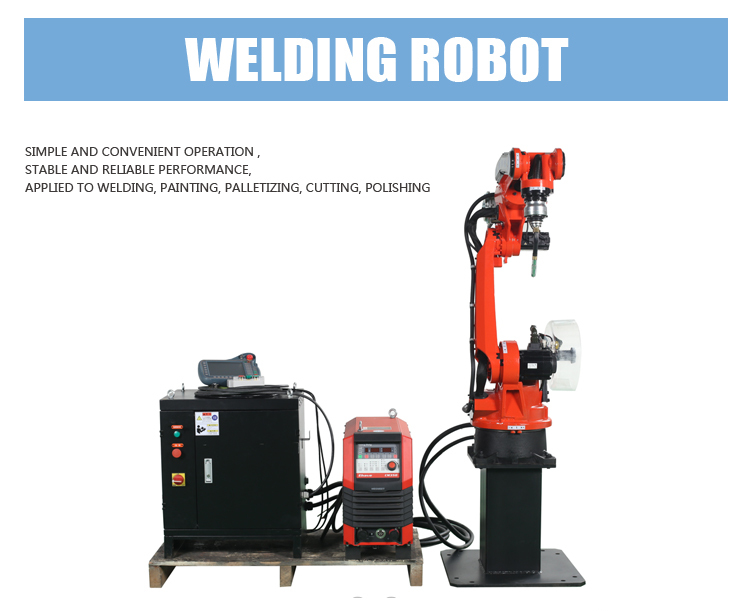 Robot Kimpalan Perindustrian. 6 Robot Kimpalan Axis.